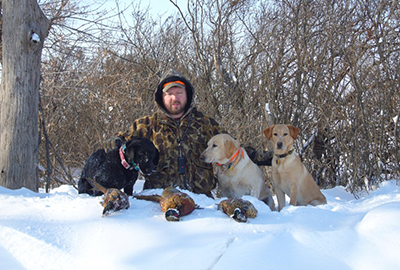 Weekdays: 6 Pheasants Minimum or 3 Pheasants per hunter. 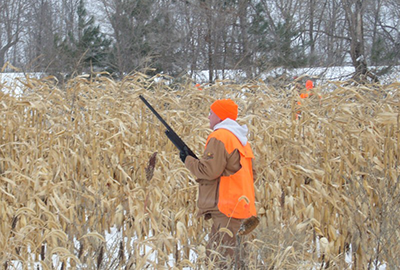 Weekends: 9 Pheasants Minimum or 3 Pheasants per Hunter. Holidays and Holiday Weekends: Minimums will vary. Call for details. 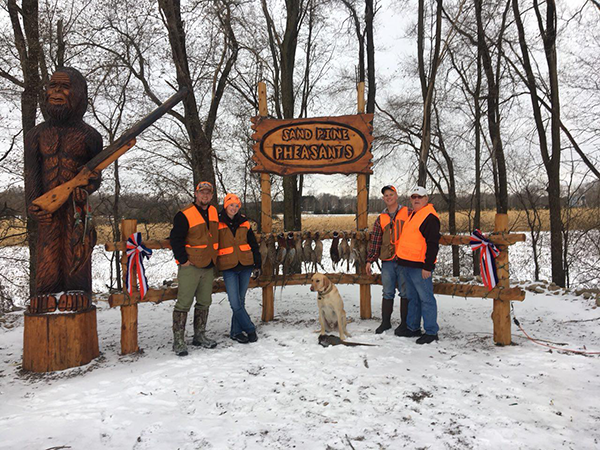 Our Goal at Sand Pine Pheasants is to help you create lifetime experiences and to accommodate all group sizes. Birds may be cleaned or exchanged out upon request for $4.00 per bird. Contact Us! 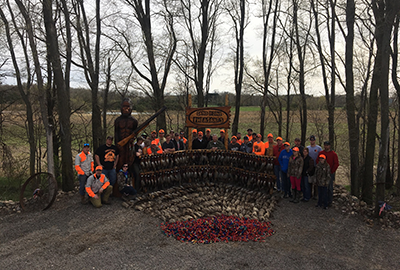 Trained retrievers and dog handlers, cleaned birds, and a King’s Feast after the hunt. Book your hunt for this season, it will be a blast. Contact Us!